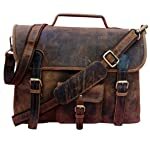 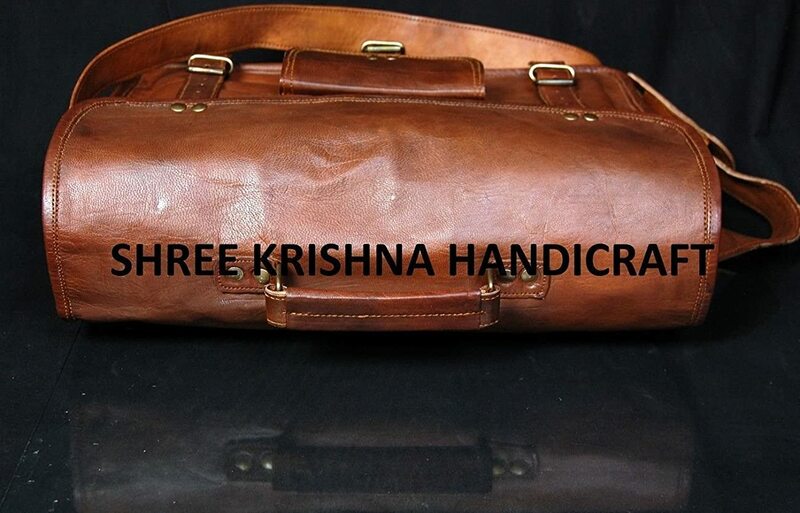 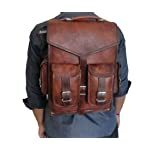 Dimensions: 15"x11"x4.5", 60 inch Adjustable Shoulder Strap. 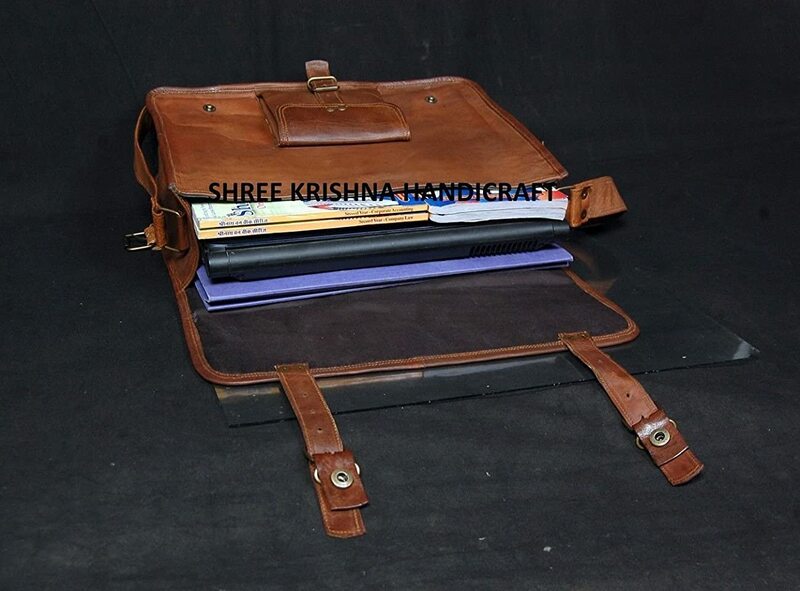 Fits upto 15" laptop easily. 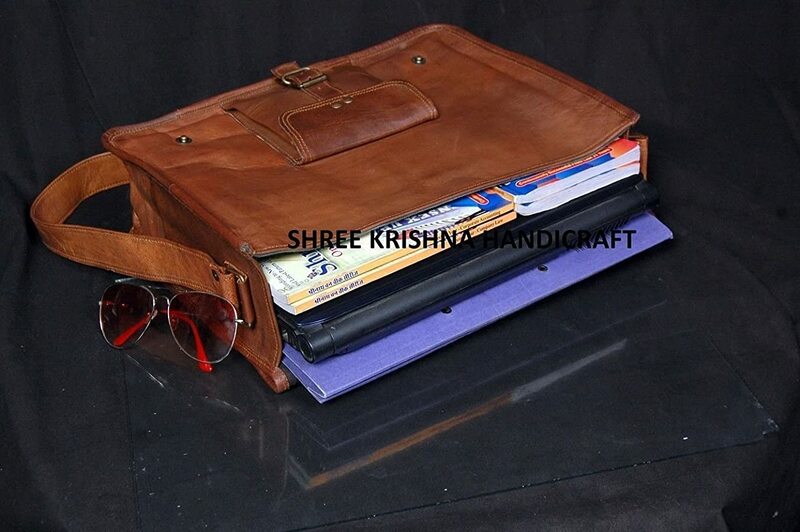 Walls are padded to keep the laptop safe. 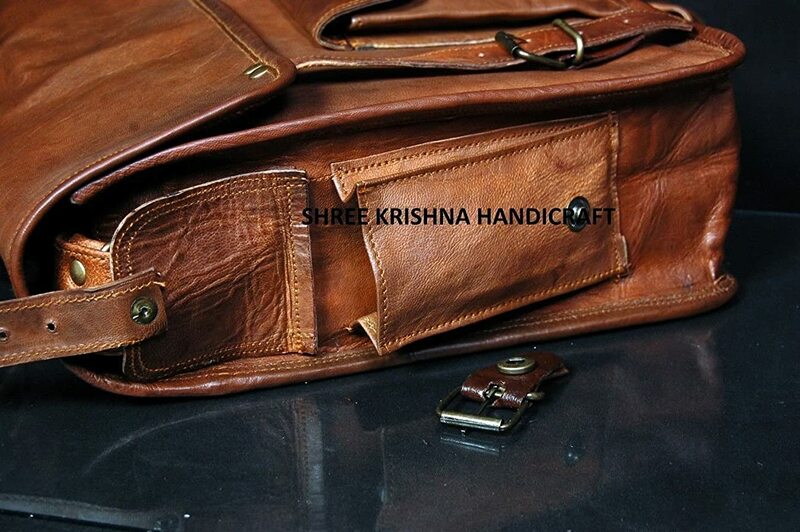 3 Compartment and 2 Zipper pocket and 1 small pocket in front and 1 small pocket in side. 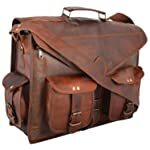 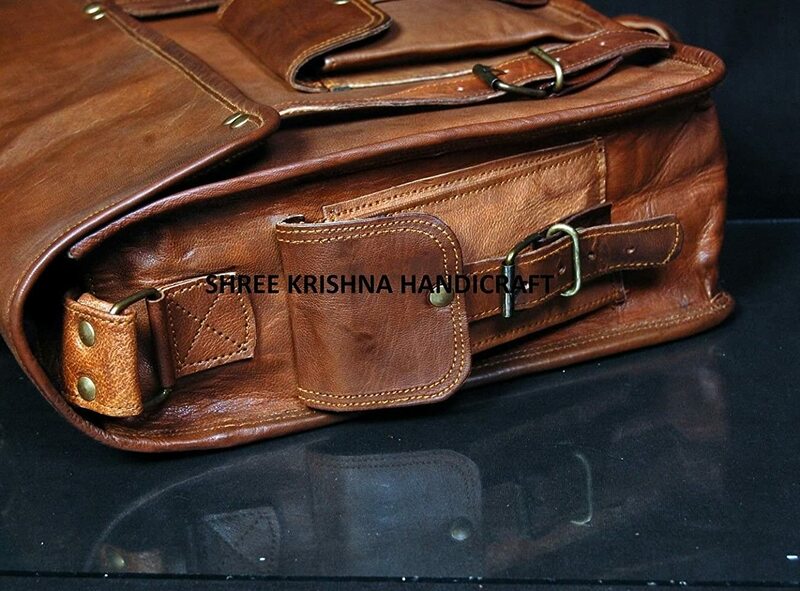 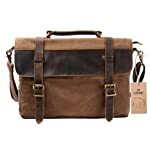 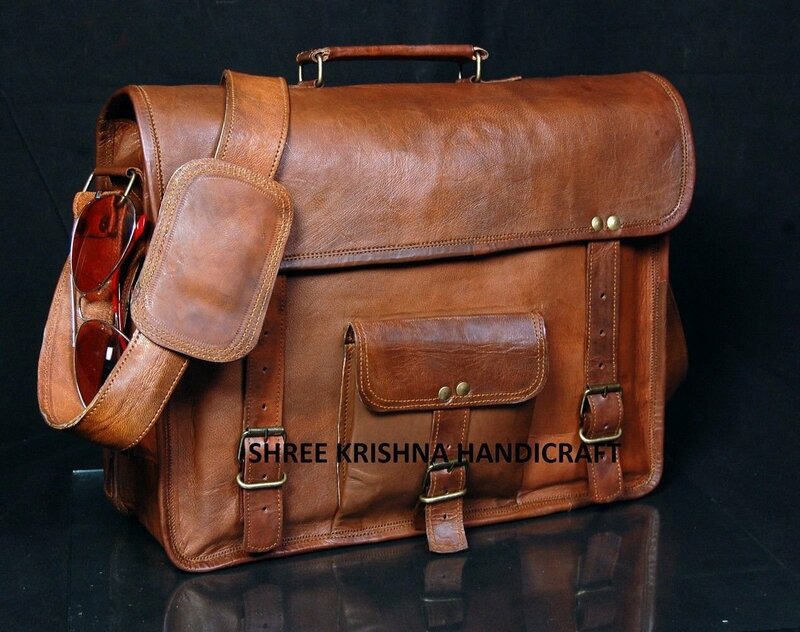 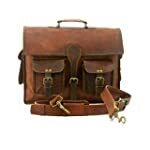 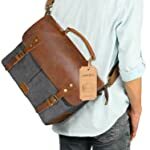 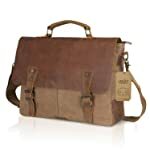 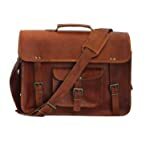 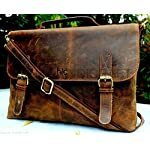 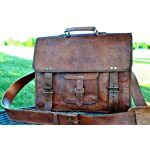 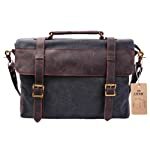 Classic retro style laptop/college messenger bag.This bag has enough room for your books, laptop, files and other essentials. 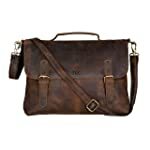 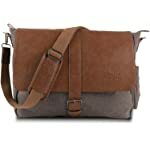 Leave an impression on your colleagues and your friends by this classic unisex bag.